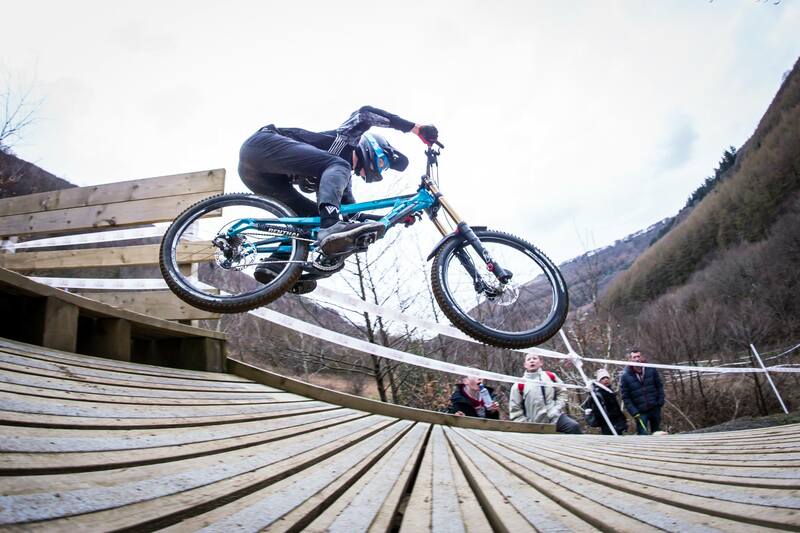 Firecrest MTB have been working with the Aston Hill Downhill Team for the past 5 seasons. Helping it to earn the reputation of one of the most respected teams in the paddock and taking the team to countless wins and even more podiums at local, regional and national races across the UK. For 2018 the team has brought on Lovelo Cycle Works in Berkhamsted as a joint title sponsor and the teams tyre supplier Michelin caught up with the Team to find out what their aims are ambitions are for 2018 and get under the skin of the Aston Hill Lovelo MTB Racing Team. Posted in Courses, Fitness and Performance, MTB News, Racing. 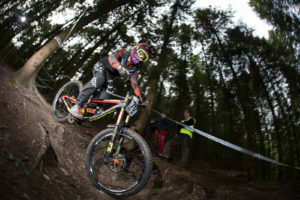 Tagged Aston Hill, coaching, DH, downhill, Firecrest MTB, MTB Skills, performance, Racing. 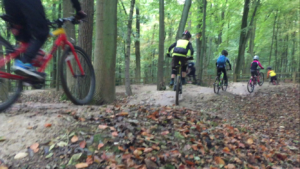 Firecrest Mountain Biking’s Young Rider Development Programme’s (DeVo) popular Half Term MTB SkillsTraining Courses (Level2) will be running at Aston Hill Bike Park in the Half Term Holidays on Thursday 31st May from 10am – 4pm. The Course is for Mountain Bikers aged from 12 years to 18 years old looking to develop their Mountain Bike Skills. The Half Term Holiday Mountain Bike Skills Courses at Aston Hill Bikepark will get you riding your Mountain Bike with more confidence and speed. They are a great opportunity to meet likeminded young riders and progress your riding. From getting faster on the trails on Aston Hill through to racing at Local, Regional and National Competitions. Posted in Courses, DeVo, Fitness and Performance, MTB News, Racing. Tagged Aston Hill, DeVo, DH, Firecrest MTB, MTB Skill, Racing. Looking for May Half Term Holiday activities? Firecrest Mountain Biking’s Young Rider Development Programme’s (DeVo) popular May Half Term Holiday Courses. 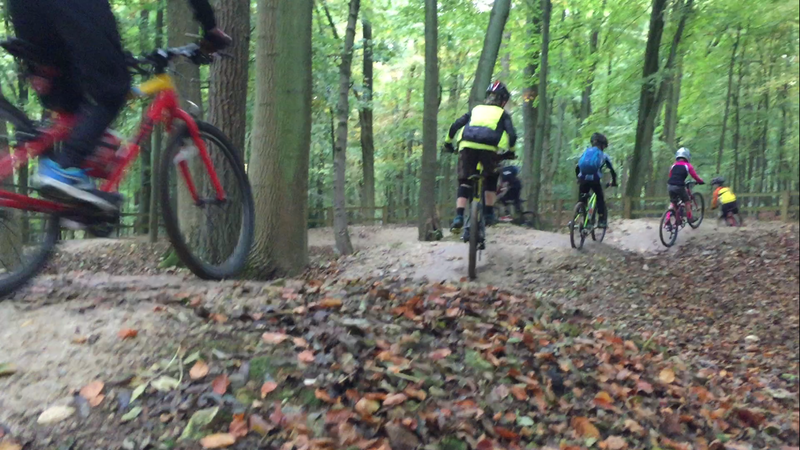 The MTB Skills Training Courses (Level1) will be running at Aston Hill Bike Park in the May Half Term. The Courses are for Mountain Bikers aged from 8 years to 12 years old looking to develop their Mountain Bike Skills. The DeVo Half Term Holiday Mountain Bike Skills Courses at Aston Hill Bikepark will get you riding your Mountain Bike with more confidence. They are a great opportunity to meet likeminded young riders and progress your riding and get out and experience the trails on Aston Hill. Posted in Courses, DeVo, MTB News, Racing. Tagged Aston Hill, DeVo, Firecrest MTB, MTB, MTB Skills.